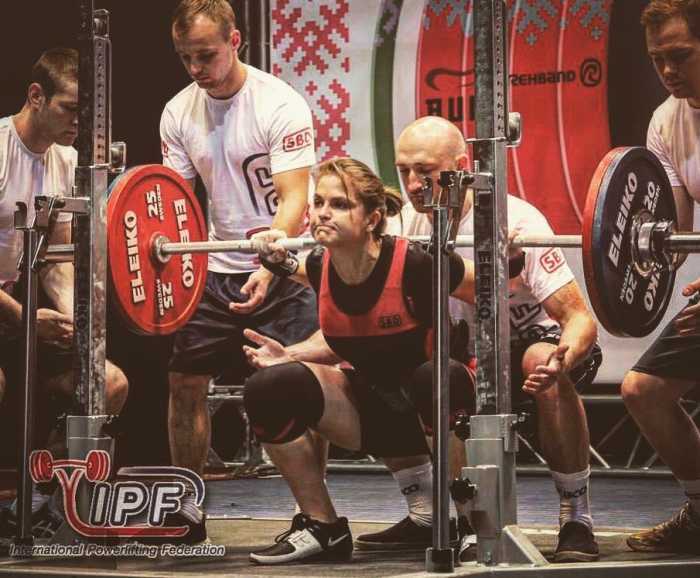 Dina Power has been selected to represent South Africa at the Powerlifting World Championships in Canda on the 15 June 2018. Competing as a junior, last year was a momentous year for Dina as she broke 3 SA records and received a podium place at the Common Wealth Games which qualified her for the 2018 Powerlifting World Champs. This will be Dina's 2nd year competing at the World Championships. Last year was an amazing experience and a great eye opener for what it's like to compete on the international platform. Having some experience under her belt, Dina is looking forward to this year's Championships. Dina is currently doing her law articles and her passion for fitness and lifting has driven her to coach part-time at PHiT in Kyalami. With all the excitement of being invited to Worlds comes the reality of the cost to get there. Dina would appreciate any contribution in getting her to Canada and to help make her dream of competing on the international platform, for the second time, come true. A huge thank you to all those who have supported Dina throughout her journey as a lifter - it is greatly appreciated.